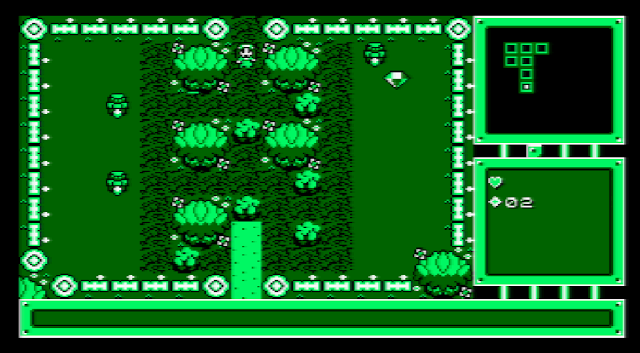 Vegetables – A colorful C64 Match 3 game, written for the RGCD 16k Competition 2019. Melo-Jellos 2 – Match those Magic Jellies in this new NES game! Dank Tomb – Pico8’s biggest adventure yet! Chaos Rising – The final Amstrad CPC production from EgoTrip?